Introducing a must have beauty product: Dr. Ohhira’s Probiotic Kampuku Beauty Bar. This is a multi-tasking cleansing bar that is great for your face, and entire body! It is an all natural, probiotic soap that supports both healthy pH AND probiotic balance. Just like probiotic supplements are great for our gut, probiotic soap is great for our skin! Healthy pH cultivates more probiotic stability, and healthy probiotics support healthy pH. It’s a self-reinforcing cycle for radiant skin. 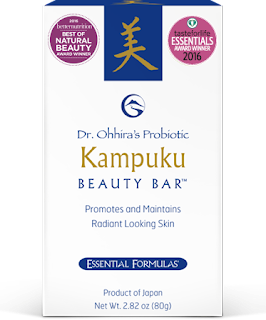 Essential Formulas’ Dr. Ohhira’s Probiotic Kampuku Beauty Bar™ will be honored for the sixth time with Better Nutrition Magazine’s 2017 ‘Best of Natural Beauty’ Award! The magazines readers voted the Kampuku Beauty Bar for the best natural beauty and personal care products! Keep reading to learn more. To select the winning products, Better Nutrition Magazine’s, Beauty Advisory Board had some help from their readers, who filled out detailed surveys and cast their votes for the best natural beauty and personal care products on BetterNutrition.com. Magazine editors tested hundreds of products and conducted extensive interviews with health food store owners to find their favorite products as well. What an honor to win AGAIN! Most of us that seek out natural healthy products are familiar with probiotics and their benefits for digestive function and immune response. But I DIDNT know that probiotics are key to many other aspects of our health—both inside and outside the body. The key to healthy skin is using products that encourage proper microbial balance such as Dr. Ohhira’s Probiotic Kampuku Beauty Bar. I am so excited about this bar. I just started using it and I am a convert. I love that I can use it on the face & the body. Great for packing on vacation or to take to the gym as you only have to carry one product for both face & body. It is even great for sensitive skin as it is incredibly gentle and formulated for daily face and body use. Great news to me since my skin is super sensitive. Dr. Ohhira’s Probiotic Kampuku Beauty Bar™ cleans and moisturizes all skin types. This vegetable-based product is crafted through a traditional three-year Japanese fermentation process that produces rich vitamins, minerals and amino acids to leave skin feeling clean, moisturized, and youthful. *User Tip: For greater absorption, lather beauty bar while massaging into skin and leave on for several minutes before rinsing. 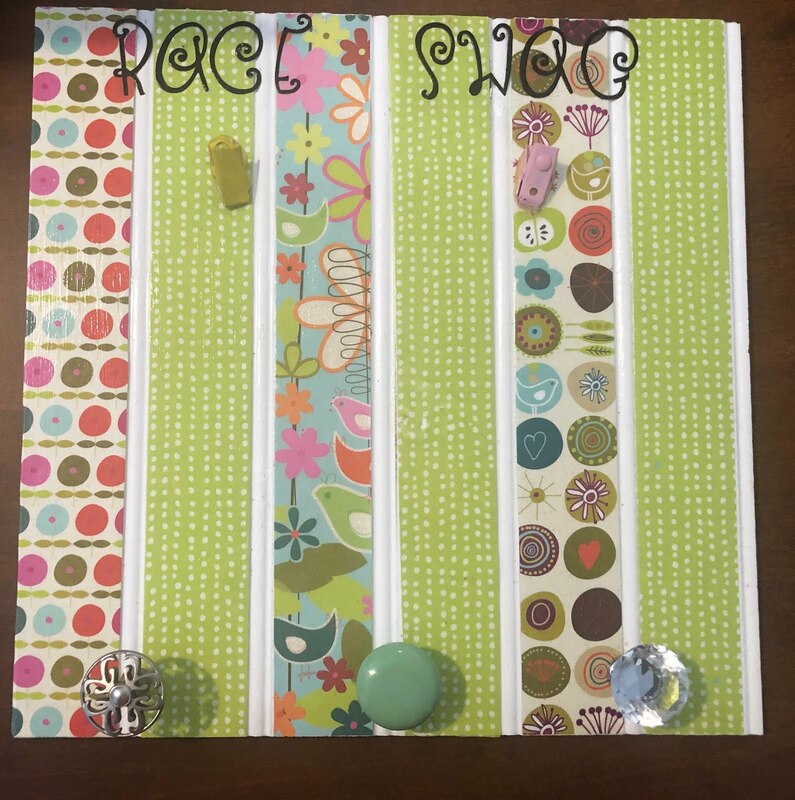 Enjoy radiant skin!